We had the pleasure of participating in the Pack for a Purpose program a few years back when we went to Curacao and again this past Christmas. 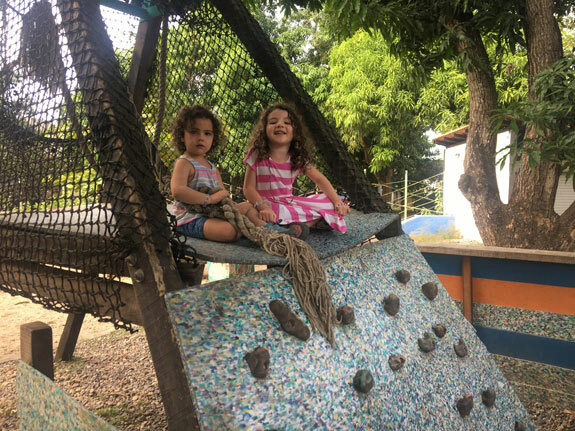 This year we went to Puerta Vallarta and were connected with a wonderful community group called Entre Amigos. 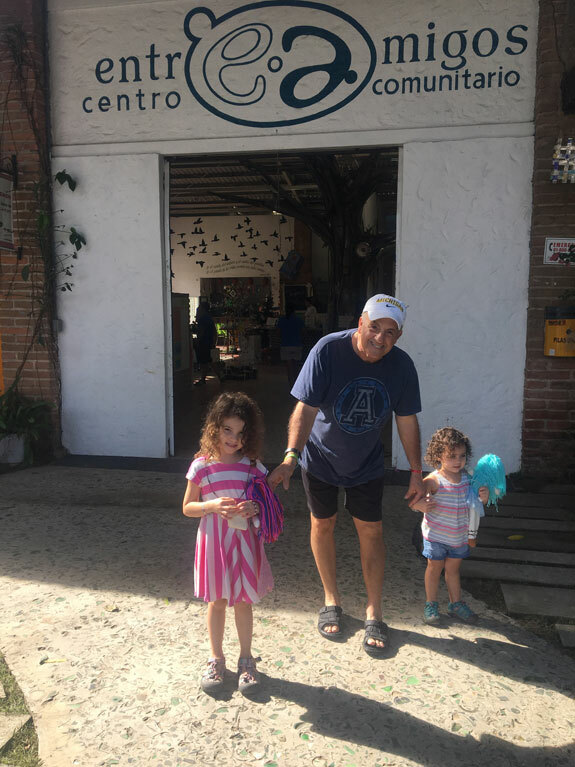 The Entre Amigos facility was a short 20 minute trip from our hotel in Playa Mita, which is just outside Puerta Vallarta. It included a library, gym, outdoor playground and other social rooms. It was so nice to see that the locals had a warm and inviting place to meet, learn and play. 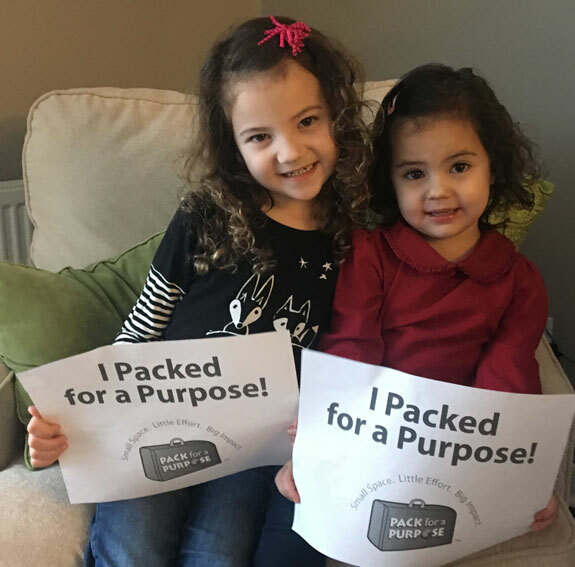 Overall, participating in the program has been so easy as we simply pack all the items, which this year included things like acrylic paint, toothbrushes, pencils, bandages amongst other things and bring them along. I will certainly continue to participate in the program whenever I travel to a Pack for a Purpose community.